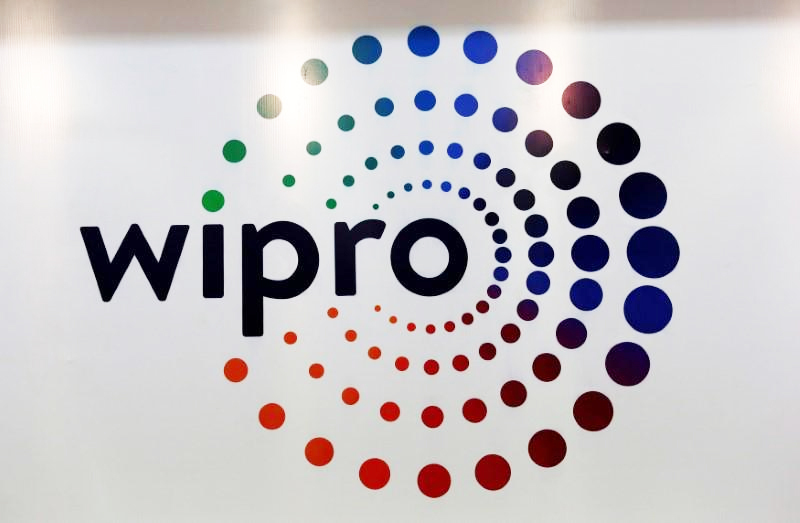 Bangaluru : Wipro Limited, one of India’s top software exporters, today said that its subsidiary Appirio, has launched a new office in Porto to expand its European operations and meet growing business requirements in the region. Appirio is a global services company that helps clients create next-generation Worker and Customer Experiences using the latest cloud technologies. Currently, Appirio has offices in Amsterdam, Dublin, London, Paris, Stockholm and now Porto. The new Porto office houses a Commerce Cloud Digital Centre of Excellence, a Delivery Center and an Innovation Hub. The new office will hire local talent both laterally and from universities, for delivery roles such as functional consultants, technical leads and integration architects. “Europe offers a great opportunity for Appirio. Our new office in Porto reflects our growth, development and investment in Europe. The team in Porto allows us to serve our growing customers based in this region and support our partners better. We will be hiring local talent and be actively involved in building and sustaining technology growth in Porto and surrounding communities” Erik Duffield, Global Business Head – Appirio Cloud Services said.